Thinklogical, A Belden Brand, is an innovative manufacturer of secure, high-performance signal extension and switching systems that allow organizations to more easily access and distribute video-rich information for increased productivity and efficiency. Our comprehensive product portfolio spans a wide range of uncompressed, high-bandwidth signal management solutions ranging from video, KVM (keyboard, video and mouse), audio and USB extenders and matrix switching systems, image processors and signal converters, to camera extension and secure console server products. Thinklogical manufactures the only mid-to-large scale fiber-optic KVM matrix switches that are IA (information assurance) accredited to manage multiple classifications of information through a single switch, simplifying system management, reducing AV and IT infrastructure cost, and enabling instant situational awareness and faster decision-making. Government, media and entertainment, and critical infrastructure organizations worldwide rely on Thinklogical products and services for high performance, security, continuous operation and ease of integration. Thinklogical products are proudly designed and manufactured in the USA. ISO 9001:2015 certified, the company is headquartered in Milford, Conn., USA, with offices and representatives worldwide. Thinklogical is a subsidiary of Belden Inc. (NYSE: BDC). Olivier Bojarski is the President of Thinklogical, a Belden Brand. Olivier is a highly-experienced executive who has successfully managed international and global businesses throughout the United States, United Kingdom, France and Belgium. Olivier combines his extensive background in general management and product management with 20 years of experience in the electronics and telecommunications industries. 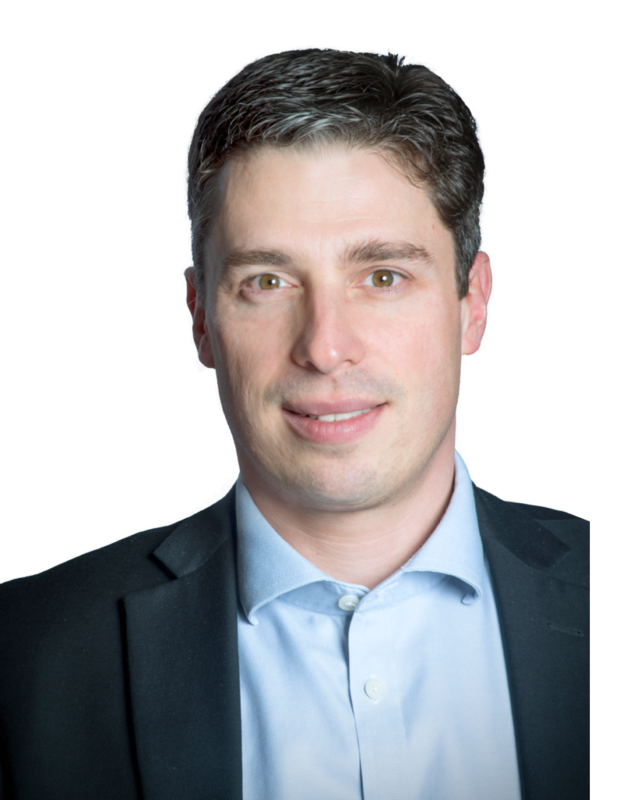 Prior to joining Belden, Olivier held senior positions at ABB and Panduit Corporation. Olivier received his B.S. in Electrical Engineering from Georgia Institute of Technology and his MBA from Georgia State University. 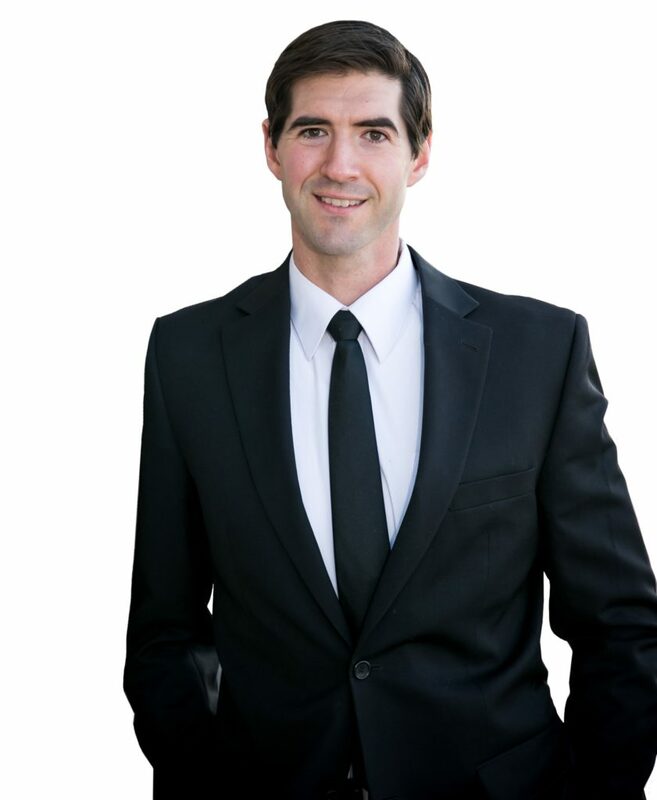 Jared Fischer is responsible for Thinklogical’s accounting and finance functions. Prior to joining Thinklogical, Jared held various Internal Audit roles for Fortune 500 companies such as Emerson Electric and Graybar Electric. Most recently, he was Manager of Internal Audit for Belden, Inc. (Thinklogical’s parent company). 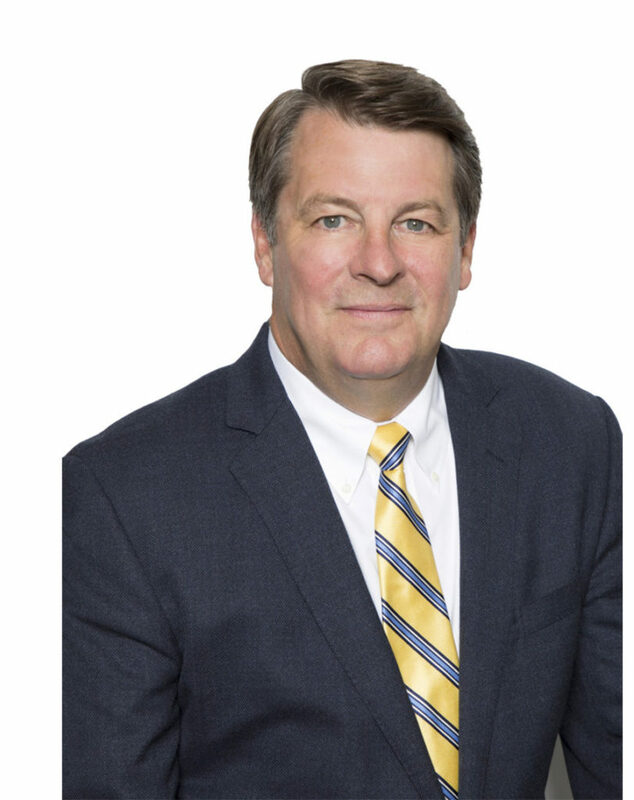 In addition to being responsible for organizational compliance and adherence to the Generally Accepted Accounting Principles (GAAP), he pioneered the use of big data and data analytics to the various Belden finance units. Jared holds a BS degree in Accounting from Southern Illinois University of Edwardsville and a Masters in Accountancy at Saint Louis University and obtained his Certified Public Accounting (CPA) certification in 2008. 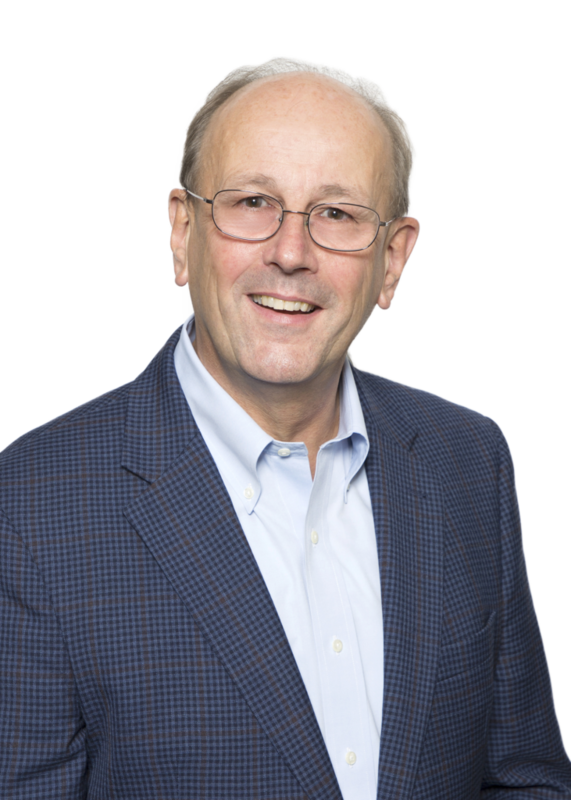 Larry Wachter leads the design and development of hardware, firmware and software for Thinklogical. 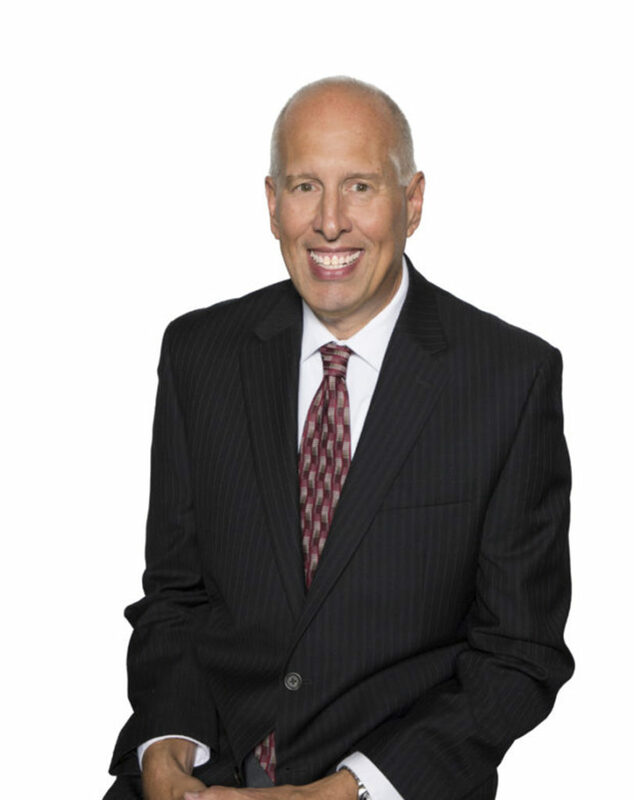 Larry brings nearly 30 years of experience in the technology industry to Thinklogical. Larry received his BSEE from Western New England University. Peter Henderson has been with Thinklogical since its inception in 2003. Pete provides design, configuration and validation guidance to customers as part of the Thinklogical Design Center (TLDC) team. He has more than 33 years of expertise in technology marketing and business development. Prior to Thinklogical he held positions at Amp Inc., Harbor Electronics and Lightwave. In 1994 he co-purchased Lightwave Communications from Laser Precision, which was sold to Lantronix Incorporated in 2001. Pete co-founded Thinklogical in 2003 and is responsible for new product introductions to marketplace and customer development and growth. He holds a Bachelors of Science degree in Business Administration from Lehigh University. 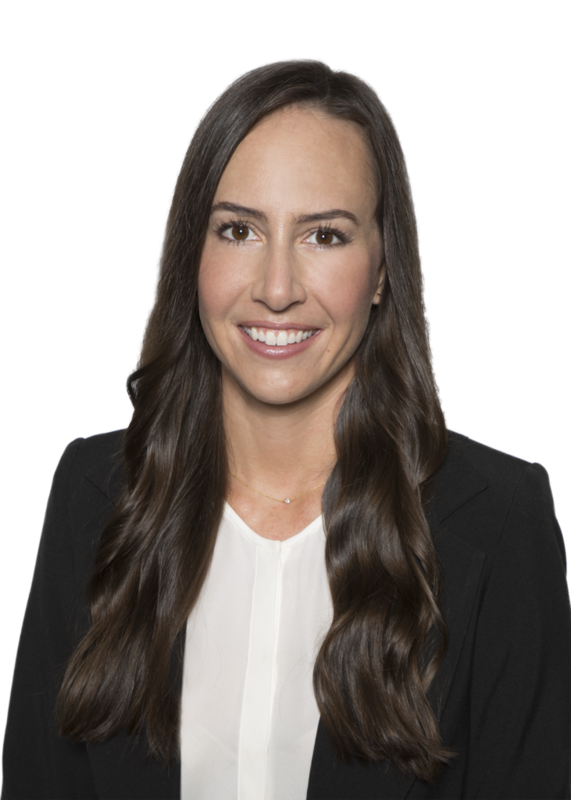 Alexandra Cheever is responsible for Thinklogical’s Product Management, Support, Training and Design Center functions, working closely with customers and partners to implement, extend and enhance the capabilities of Thinklogical products. She has more than 10 years’ experience in designing, developing and configuring high-performance signal extension and matrix switching solutions. Alexandra holds a Bachelor’s degree in Business, Management and Marketing from Colorado College. Michael Macari is responsible for Thinklogical’s Manufacturing Operations and Quality. Prior to joining Thinklogical, Mike was Vice President of Engineering and Operations at TranSwitch Corp. a provider of system-on-a-chip (SoC) solutions for voice, data, and video communications. 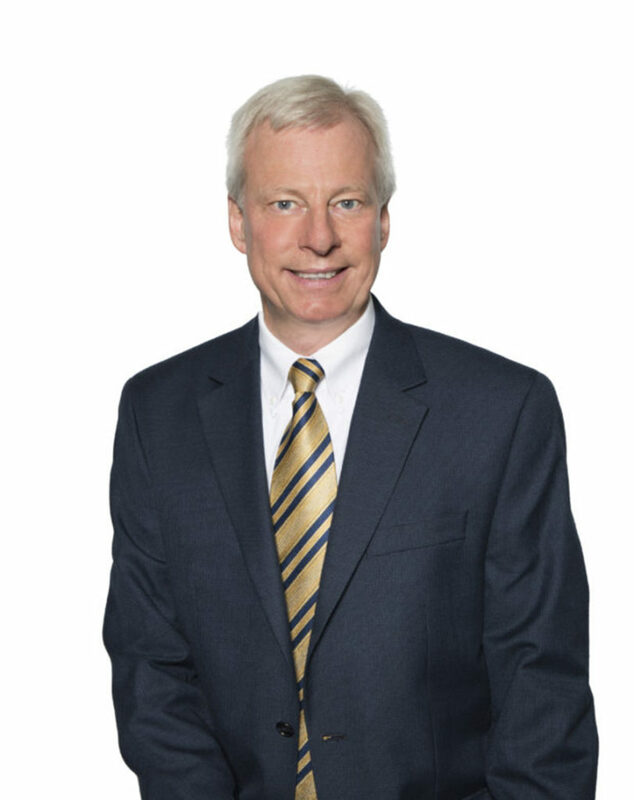 Mike has held senior management positions in electronics, communications and semiconductor businesses, with over 25 years’ experience in these industries. Mike holds a BS degree in Electrical Engineering from Fairleigh Dickinson University and an MBA from the University of New Haven. Robert Ventresca is responsible for Thinklogical’s worldwide marketing and corporate communications operations. Previously, Bob was Vice President of Marketing for Netkey, Inc., a leading provider of software and hardware technology for interactive kiosks and digital signage that was acquired by NCR Corp. With 35 years of experience including more than 30 years in the technology industry, Bob has held senior-level marketing, advertising, public relations, communications and investor relations positions with government agencies and public and privately-held companies including the U.S. Department of the Army (civilian), Hyperion Software, Brodeur Partners, IMA and DSL.net. He holds a BS degree in Journalism from Southern Connecticut State University. Jillian is responsible for Thinklogical sales to U.S. Department of Defense and civilian U.S. Federal Government agencies. 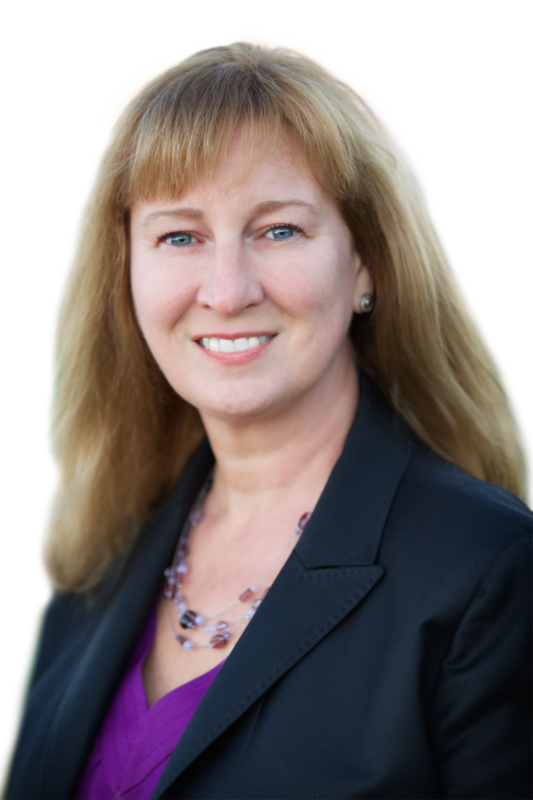 Jillian brings more than 25 years’ experience selling technology solutions to government and defense for companies including Black Box Network Services, Hewlett Packard, VMWare and Dell. Based in Virginia, Jillian holds a Bachelor of Arts degree from Virginia Wesleyan University. 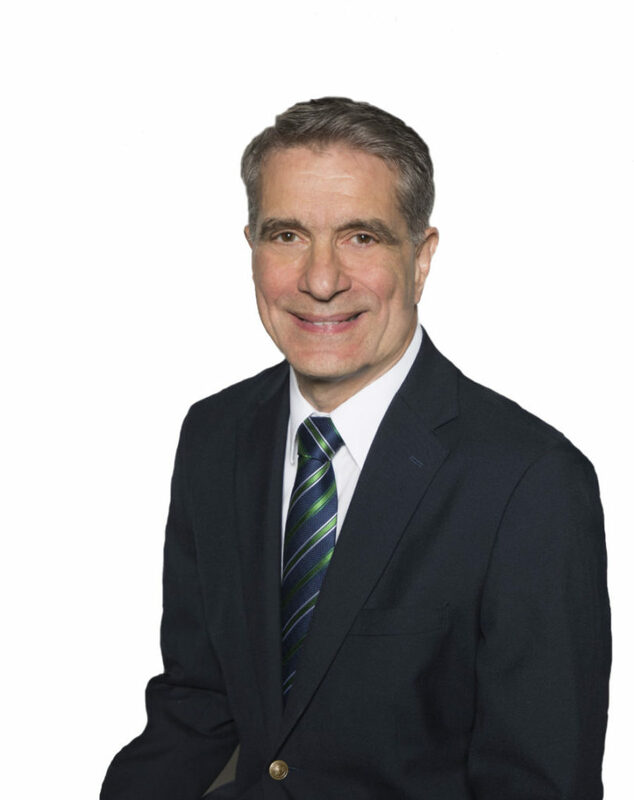 Richard oversees sales to commercial markets worldwide and defense and government agencies outside of the U.S. and EMEA. Richard brings 30 years of experience in the audio-visual, broadcast, and rental and staging technology industries, working with companies including Harris Broadcast and Teranex. Based in the Philadelphia area, Richard holds a degree in computer science from Bedford University.